Join Annie for yoga at the Coloma Hotel at 9am – beginners welcome ! Board your cats and dogs here! Stop in for a cup of soup, coffee, & hot chocolate. Full service process control integration and service expertise for fresh water and wastewater treatment plants. Open for the summer season! Say “Hi” to Dennis & Sue when you visit! Available for hire for parties, fundraisers, etc. Little bit of everything for everyone including guns & ammo. Diesel, Oil — all in bulk. You pick the deck and a stick of incense. Check-in Time 3 pm on Saturday. check out time is 10 am on Saturday. Commercial flowers, sod, and produce. Cleaning, cooking, sewing, painting, weeding, odd jobs around the house. How can I help? Wedding dresses, prom & cocktail dresses, jewelry. 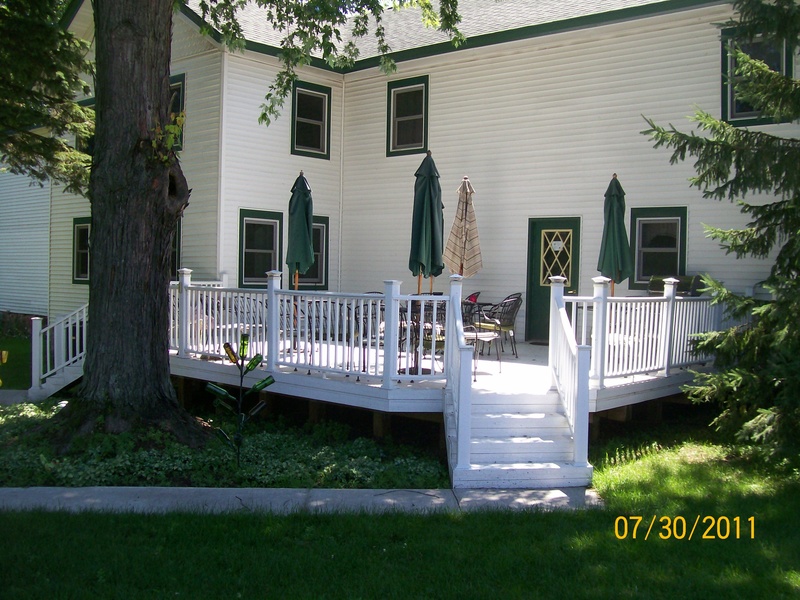 Services: Propane, Heating and Air Conditioning, Plumbing, Septic Installation and Tank Pumping. Ask Rudy to do a magic trick! Come on in and browse. Carrying all of your hardware supplies. Specializing in Watkins Naturals, Husqvarna and Power Equipment. Fed Ex authorized shipment center and U-Haul dealer. Massages at your home or at Studio Z. 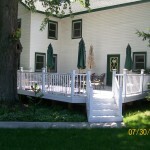 Located in Richford, Wi with a Coloma address! Full breakfast, 3 comfortable rooms. Call Agnes for information and hospitality! 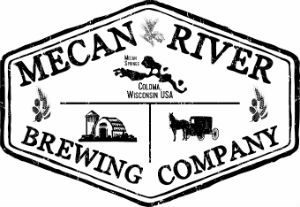 We Specialize in Fresh Craft Beer, Artisan Pizza, Homemade Soups Daily, and Old Fashioned Soda. Midwestern Tactical has dedicated itself to providing training that is custom tailored to the needs of the individuals or businesses wishing to train its staff for security. Our training model covers firearms handling and safety, permit to carry and advanced defensive carry instruction. The classes are centered around the individual laws governing firearms carry in different states. We feel it is important that all students receive hands on training as well as classroom instruction. This ensures that when the training is complete the student leaves with a solid foundation in actual function and use of firearms. Midwestern Tactical was founded in 2012 with a dedication to the preservation of our Second Amendment rights. To ensure our support of the firearms industry and shooting sports we will always uphold the longstanding tradition of America’s history with firearms, and the freedoms given to us under the Constitution of the United States. We are a Veteran owned business and will always support our troops. Visit us on Facebook: Midwestern Tactical LLC. Get all of your necessities plus your gas here! Just to the east of Hwy 21! All the ladies are great if you have a question! Join us for a great meal. Say “hi” to “Sheri”. Welcome to Studio Z! We’re here to offer you and your family a convenient and value-conscious style right here in Coloma. Our dedicated and professional stylists can deliver a range of services such as hair cuts, styles, color, perms, waxing, pedicure, manicure and massage. Yes! We have a subway in town! Great sandwiches & salads & pizza! Right on 21 just east of the freeway! We also do residential roofing and a full line of residential construction. Healthy products for a healthy life style. Listen to 106 for great music and information about community events.